Alison has a diverse project history working in a number of globally recognised practices across many sectors including education, private and multi-residential, mixed use, transport infrastructure and master planning. 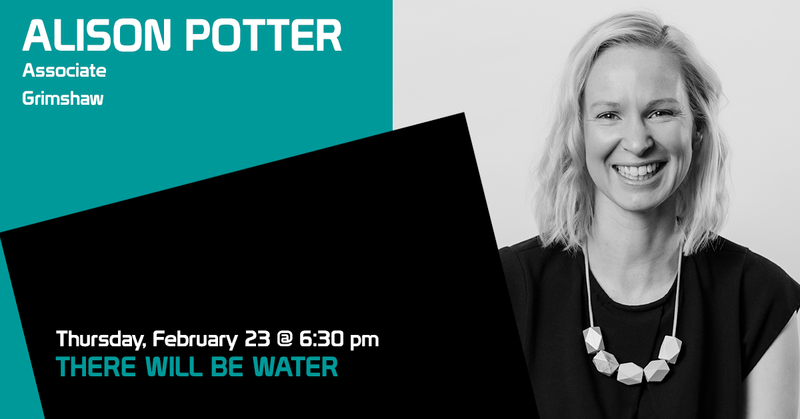 During her time with Foster and Partners, she formed part of the team which delivered the first built portion of the Masdar eco-city, Masdar Institute, recipient of the RIBA International Award. Alison’s recent experience includes leading the 128ha Maribyrnong Defence Site Redevelopment with Places Victoria and the design for an exemplar sustainable community alongside the Yarra River, which embeds whole-of-life water management and regeneration of an ecologically and culturally sensitive site.